The New Yorker Hotel's motley history goes way back. The hotel has attracted Hollywood starlets, swing kings, an entire baseball team, a mad scientist and a heavy-weight boxing legend. 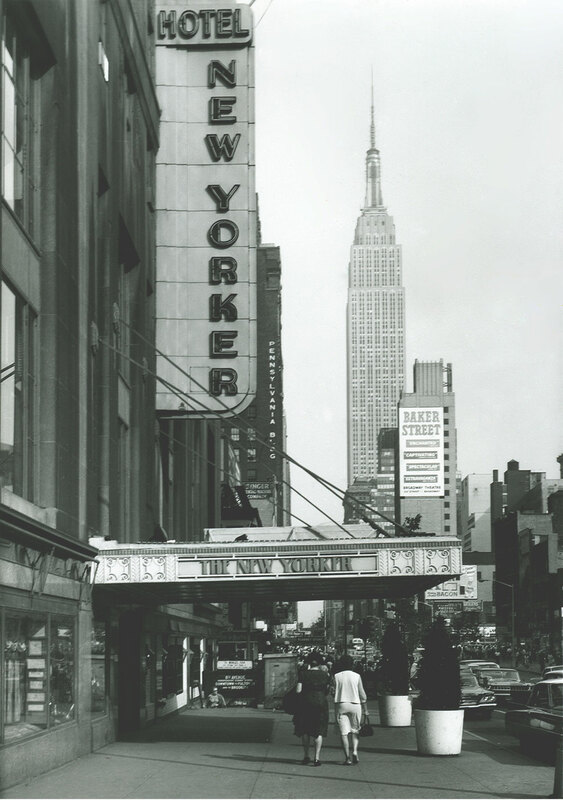 There’s no shortage of eccentric guests at The New Yorker, and here we’ve made a list of the five most interesting visitors to walk through its doors. Barack Obama, Sr., father to the 44th president of the United States, stayed at The New Yorker Hotel in 1959. The Kenyan senior governmental economist visited as part of a program that provided scholarships and living expenses for Kenyan students in the states, initiated by then Massachusetts Senator John F. Kennedy. It was on this trip that Obama, Sr. married Ann Dunham, mother of former President Barack Obama. 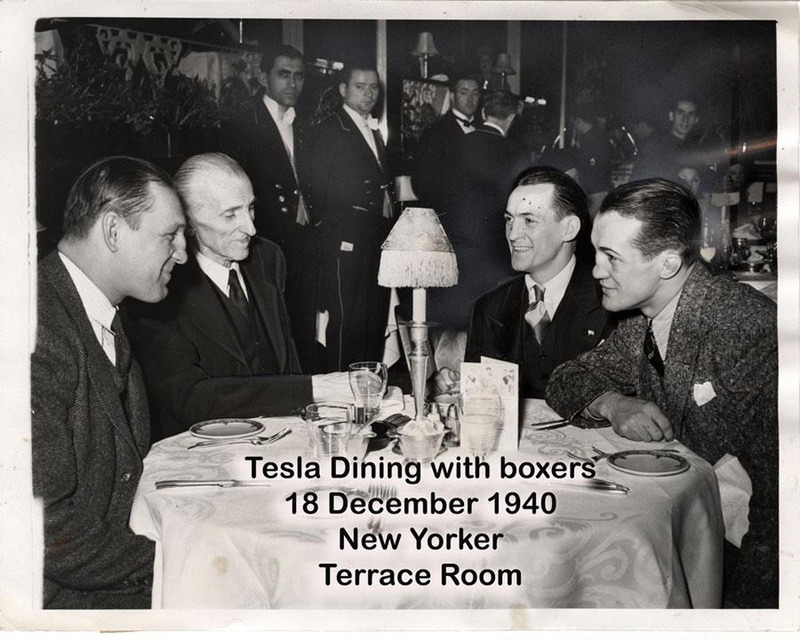 Nikola Tesla, known as the man who invented the 20th Century, was a long-term tenant on the 33rd floor of the hotel until his death in 1943. Tesla kept to himself during his final decade, taking walks to a nearby cathedral and library to feed pigeons. He died from a blood clot in his heart in rooms 3327-3328, which he had called home for 10 years. Today a plaque is posted in front of his old rooms in honor of the late, great Serbian-American inventor and physicist. Muhammad Ali recovered at The New Yorker Hotel after his heavily-televised loss to Joe Frazier in 1971. The two undefeated boxers faced off in the “Fight of the Century” at Madison Square Garden for 15 rounds before Frazier was declared the winner. Ali never admitted defeat and went on to beat Frazier in the “Thrilla in Manilla” in 1975. 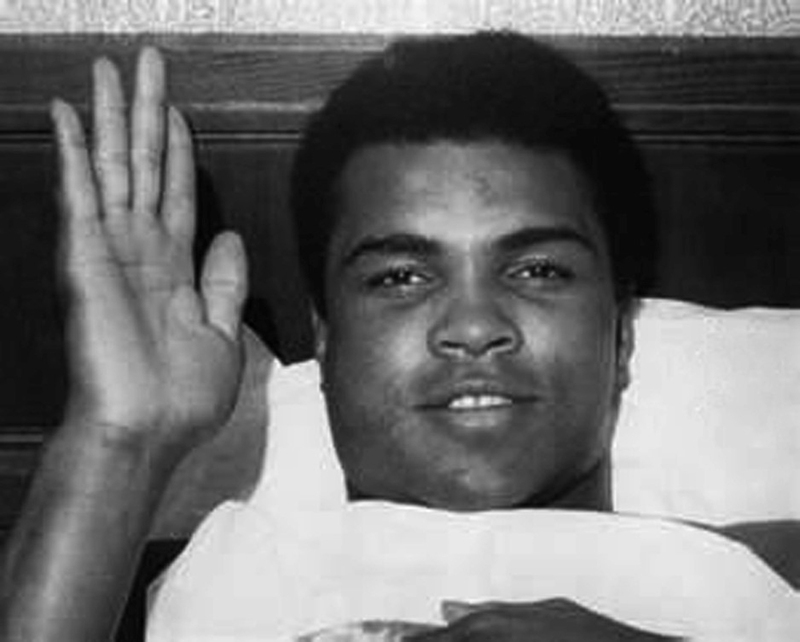 Ali’s stay in room 2549 is commemorated with a plaque and photos of the boxer resting in bed. 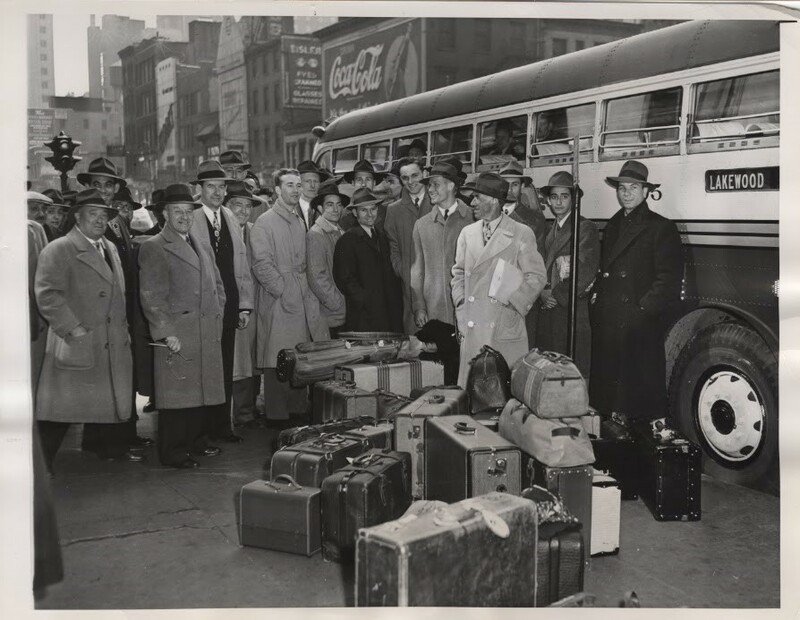 The Brooklyn Dodgers all stayed at The New Yorker Hotel during their face-off with the New York Yankees for the 1941 World Series, popularly regarded as the beginning of the “Subway Series” between the two New York teams. The Dodgers ended up losing the series after five games. 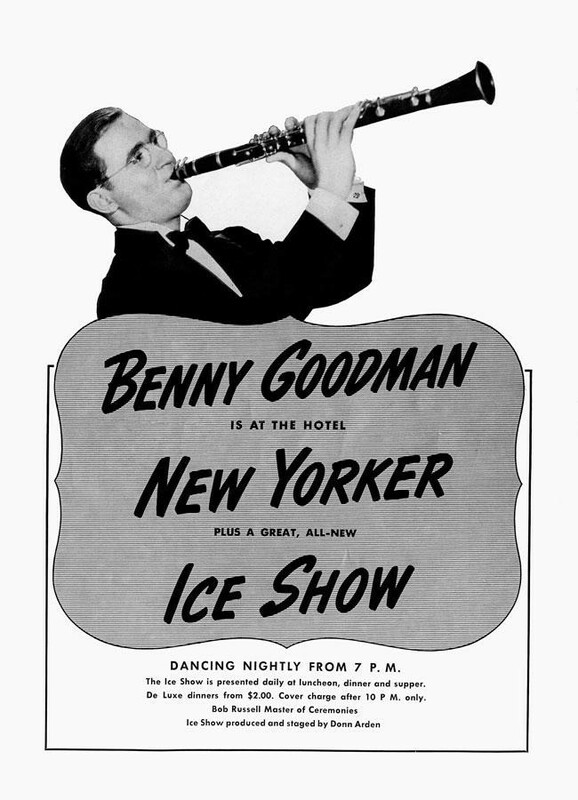 Benny Goodman, aka the “King of Swing” was a regular performer at the Terrace Room nightclub, which also saw the likes of Jimmy Dorsey and his orchestra in big-band era shows. The Terrace Room was a hit back in ‘20s-40s New York City, and its Penn Station private underground access made it all the more lucrative. The shows would bring out Hollywood superstars of the time, such as Mickey Rooney, Barbara Stanwyck and Joan Crawford.